Laura has worked with students in all phases of the higher education experience, from her experience with a TRIO program that focused on college access for first generation, low-socioeconomic background to First Year and Transition programs, to working in the University College Advising Center. Laura is driven by helping students achieve their academic goals. Her work in the Office of University Advisement is focused on helping academic centers and advisors provide excellent student services. 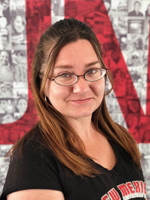 Laura holds a Master of Arts degree in Communication and Journalism and Bachelor of Arts degree in Speech Communication, both from the University of New Mexico. She has been involved in professional associations such as NASPA Student Affairs Administrators in Higher Education and NODA Association for Orientation, Transition, and Retention in Higher Education. 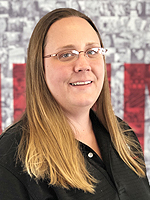 Sarah joined the UNM family in 2002 as a student employee while she pursued her studies in History. After her graduation in 2009 she joined the DARS Transfer team, and later provided academic advisement for students in the University Advisement Center. She now works for the Director of Advisement as the LoboAchieve Coordinator. Dee Dee works closely with high school students, advisors and administrators. She’s responsible for managing and implementing the Dual Credit and Concurrent Enrollment Program. 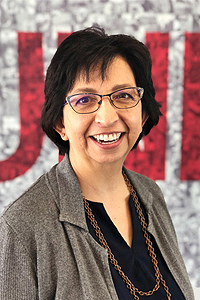 Dee Dee serves as a liaison between University Advisement Center, Admissions Office and secondary institutions to implement the Dual Credit Program at UNM. 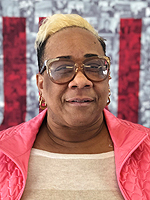 She also assists in securing Master Agreement contracts with statewide secondary institutions, and advising students interested in taking courses through the Dual Credit or Concurrent Enrollment Program. She registers, drops, or changes dual enrollment students in the dual enrollment program. On top of that, she tracks the progress including grades and to ensure students are meeting class participation requirements of all high school students in the program. Developing, maintaining, and marketing promotional materials are all part of her duties, as well as attending high school recruitment events. She provides individual advisement and college pre-planning for student success. 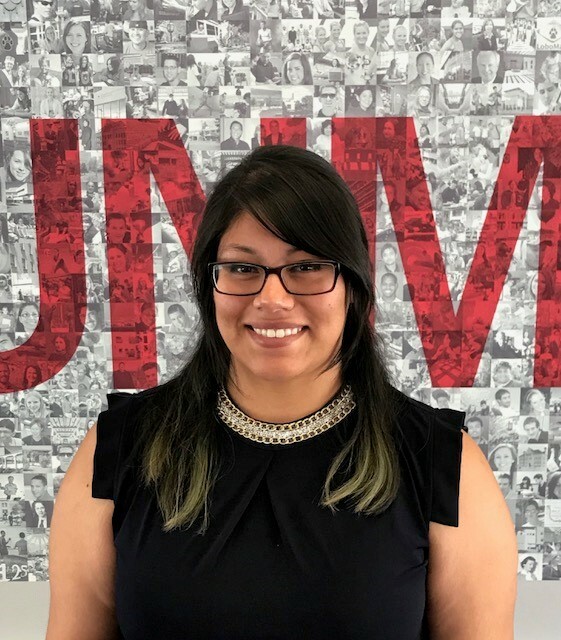 Deyanira was born and raised in Albuquerque, NM and earned her Bachelor of Arts in Spanish with two minors in Communication and Psychology in 2016 from UNM. 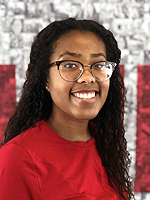 As an undergraduate student, she worked with the Student Support Services – TRiO Program, College Enrichment Program, College Prep Program and the Office of Students Affairs and was involved in the Office of Student Affairs’ Fellowship Program and the NASPA Undergraduate Fellows Program among others. After graduating in 2016, she joined the Office of Student Affairs Administration team as a course coordinator. She has now joined the team in the Office of Advising Strategies as a Student Services Coordinator. During her free time, she enjoys spending time with her family, 2 cats, and 2 dogs, and traveling when possible. Nicole is a freshman at UNM. She moved to Albuquerque from Sunland Park, a small town close to Las Cruces, to get a better education at the school she fell in love with as a kid. She is majoring in Sign Language Interpreting and hopes to gain the best college experience UNM has to offer. 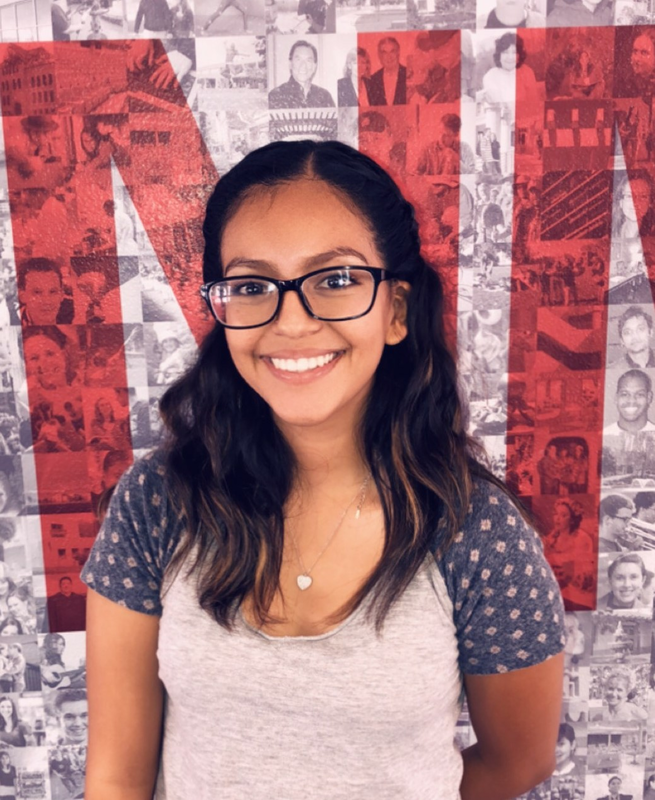 Michelle is a freshman at UNM, originally from Colorado. She’s majoring in Pre-elementary education. After graduating in 2021, she hopes to begin working in the teaching field.